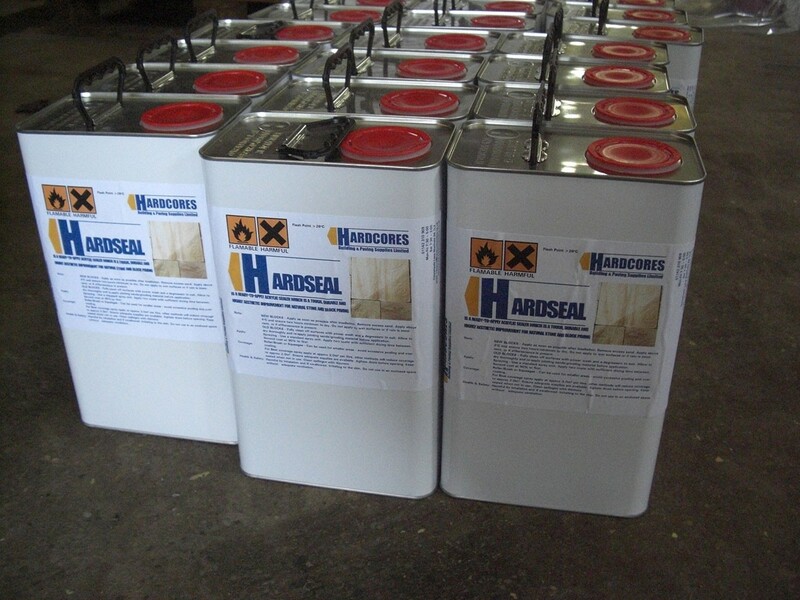 Hardseal is an acrylic based sealant for natural, concrete and block paving. It comes in 5L drums or 25L drums. Inhibits weed and algae growth.